Expansive, ground floor drive-in studios are our calling card. But we offer so much more. Parlay is the only studio and production campus in the NYC area to combine epic amounts of space, an easily accessible location and top-shelf production support into a truly integrated whole. 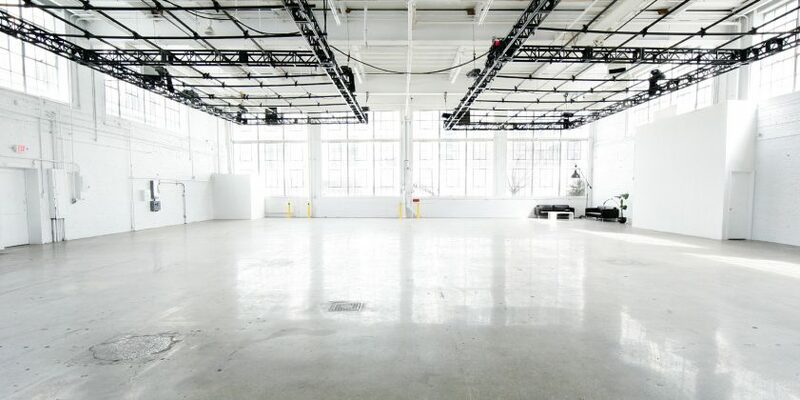 With over 50,000 square feet of stages, production offices, and support & flex spaces, Parlay is the ideal location for everything from fashion editorials and advertising campaigns to pilot television productions and multi-month episodic television shoots. All of our studios feature a minimalist, contemporary vibe with modern finishes, allowing crew and clients alike to work in functional comfort. Creativity is your mission. Your success is our goal.